All yoga classes are taught by well- educated accomplished yogis (Masters) that lefts no space for doubts on the teachings when students step forward to teach others. Once the course syllabus is completed students are also given opportunity to teach their classmates in the presence of teacher which brings clarity and self-confidence in their teaching. 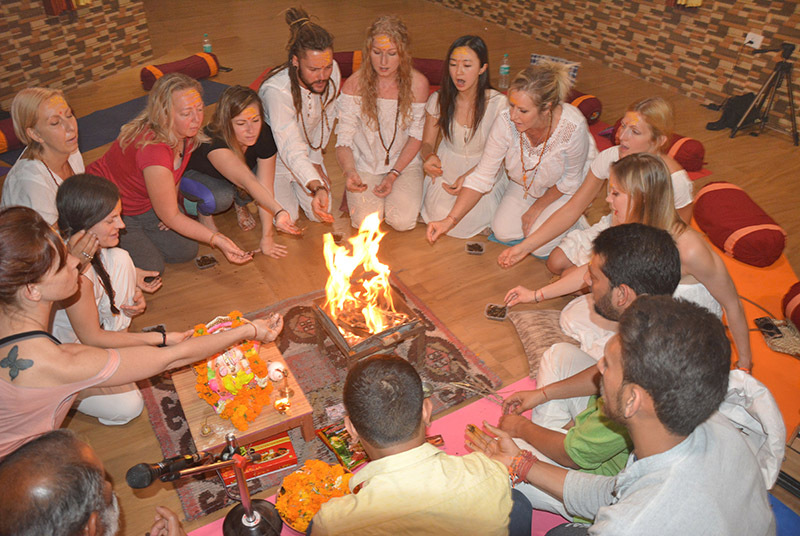 200 Hours Yoga Teacher Training in Rishikesh is suitable for all walks of life people whether you are beginner, intermediate or want to learn for personal development or yoga as profession so you are on the right place, come and join Himalayan yoga Association to learn how to transform millions lives. Course includes deep practice of asanas (Postures) Ashtanga Yoga/ vinyasa flow as well as its theory. Students are also provided a separate class on alignment- adjustment- teaching methodology as these are part of the training, this class given enough time to students to interact with their teachers and finding out the answers of their questions. The prana creates an aura around the body. It flows through thousands of subtle energy channels called ‘nadis’ and energy centers called ‘chakras’. The quantity and quality of prana and the way it flows through the nadis and chakras determines one’s state of mind. If the prana level is high and its flow is continuous, smooth and steady, the mind remains calm, positive and enthusiastic. 200 Hours yoga teacher training Certificate will be awarded on completion of all course requirements. 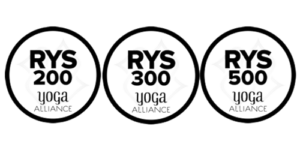 This certificate is all you need to immediately apply for your Yoga Alliance RYT-200 Certification, a certification recognized world-wide. 3- Asana pranayama mudra bandha. What is included in Fee ?? The teacher certification at Himalayan Yoga Association exceeded all of my expectations. It was an incredible spiritual and physical life-changing journey. The experience taught me so much, It was the perfect place to completely yoga teacher training. I loved and enjoyed very much the magical sounds of the forest waking up, waterfalls surrounded by birdsong. Yogi ajay and yash are wonderful teachers, and if you allow the experience to, it will open up your mind, heart and body in ways you never thought possible. 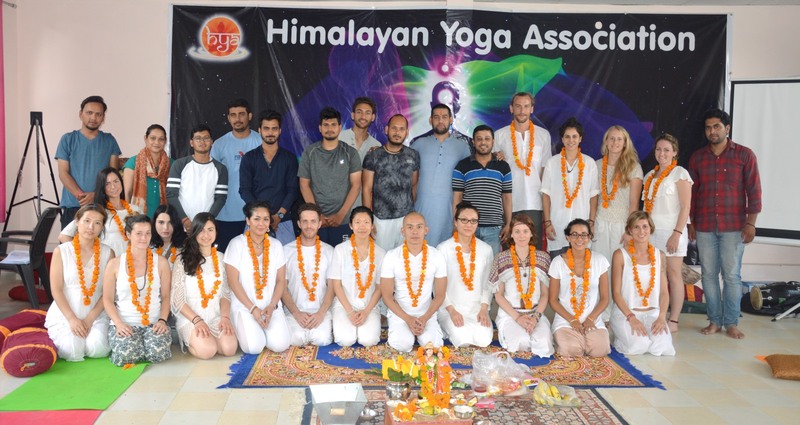 I highly recommended Himalayan Yoga Association to all. Smaller class size than other yoga schools. It is very laid back and has more of a community feel. School has strong family feelings, you find people always available to help you, I enjoyed each aspect of the course on & off the mat. They are yogis as well as musicians, they all know how to play the instruments so every night during dinner we all used to sing & dance and this gives the day perfect ending. Ideal place to learn to yoga. The location was perfect very peaceful and very central to many shops and restaurants. I really enjoyed my courses in this amazing and holy Association. I love Himalayan Yoga Association, I will miss this family but I know I am going back soon to do my 300 hours with my family. I am taking more than my expectations, thanks ajay ji, yash ji, Himanshu ji for making this course always powerful with the great teachings, thanks to all himalayan family members I love you all.